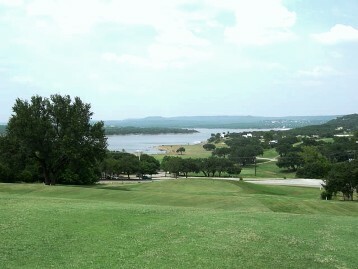 Point Venture Country Club is a Public, 9 hole golf course located in Leander, Texas. 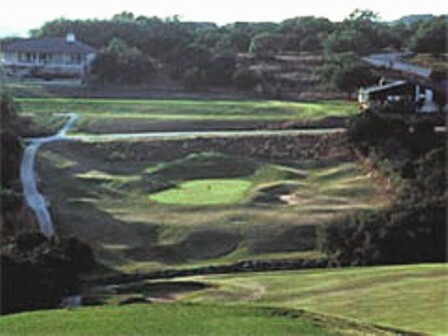 Point Venture Country Club first opened for play in 1974. 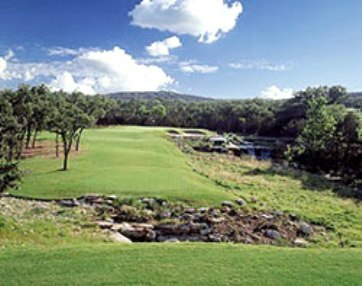 The course was designed by 3-time Masters Champion Jimmy Demaret. 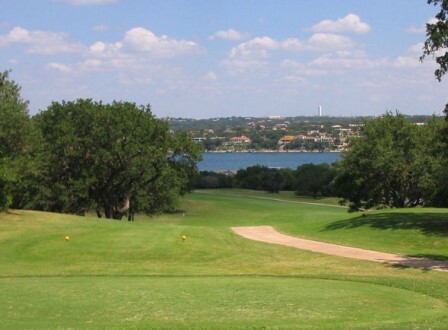 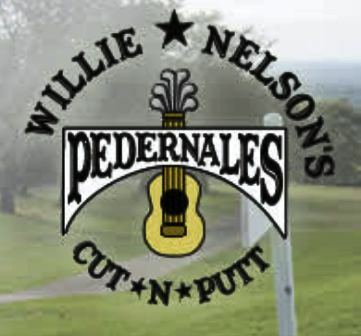 Carved out of the Hill Country's defining rocks and cedar trees, the course was laid out on a peninsula on the north shore of the world famous Lake Travis, meaning all nine holes have picturesque views. 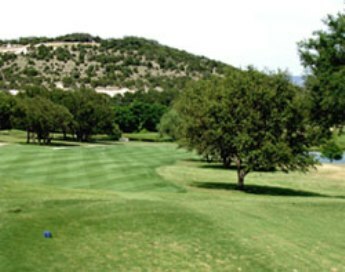 This course has narrow fairways, including many that are doglegs. 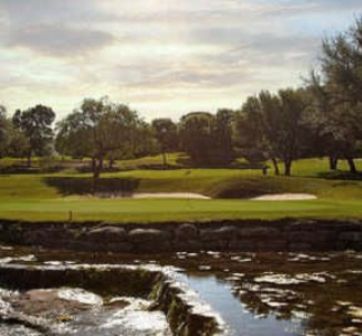 The course plays longer than its yardage, due to sharp doglegs that force you to hit some irons and fairway woods off the tees, leaving you some mid irons onto the greens. 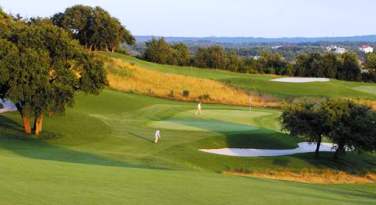 These doglegs also add a risk/reward element for longer hitters because some of the greens are driveable, if you gamble with cutting the dogleg.